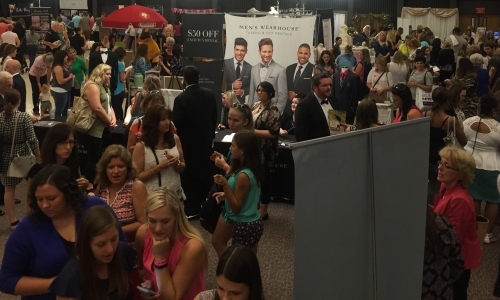 The largest and longest running bridal show in NW Ohio & SE Michigan. 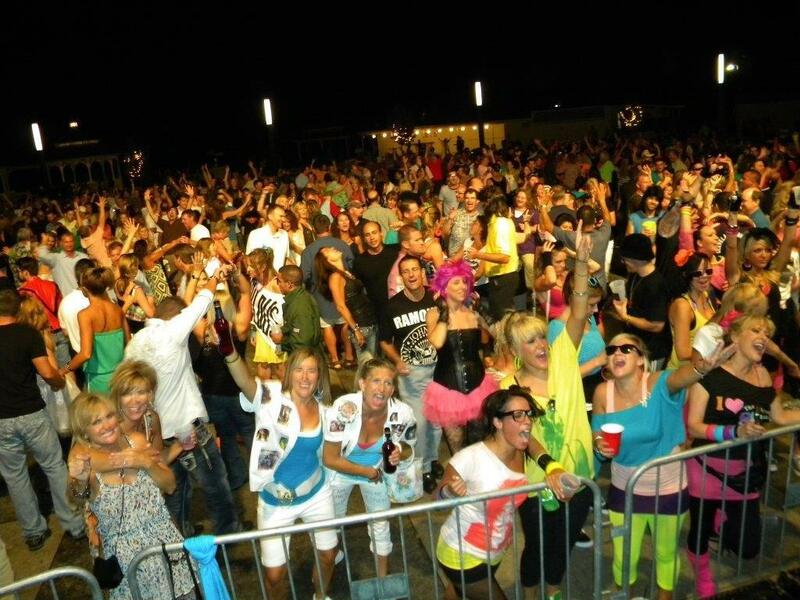 Weddings, Parties, Reunions, Birthdays, Graduations, Corporate Events, Holiday Parties, and more! Established in 1978, we are highly recommended by the finest reception sites, wedding professionals, and people YOU know. Our impeccable reputation, experience, and proclaimed success is rewarded with credibility, recognition, and respect in this community, attesting that 85% of our business generates from word of mouth and referrals. 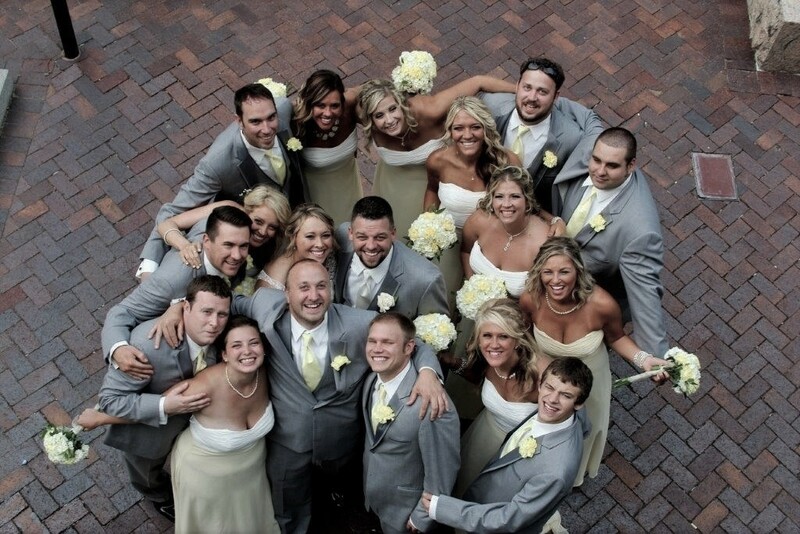 Having performed at thousands of weddings & special events, we take pride in portraying consistency and efficiency. Our infinite music library is continually streamlined that aims to please and satisfy people of all ages. 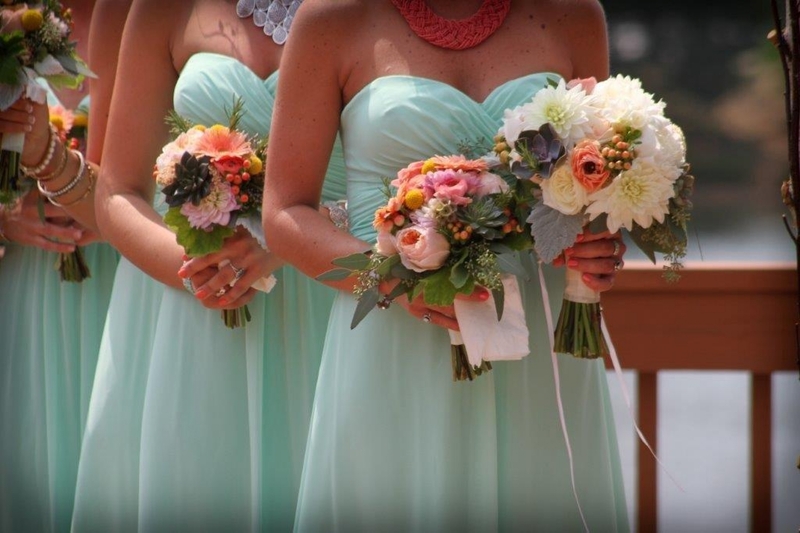 We approach every event with a fresh set of eyes, knowing that no two events are alike. Satisfaction is a priority. Unlike bands, we take no breaks, with the music superbly planned & tailored to your wishes. Acting as a master of ceremonies our DJ's set the mood, control the pacing, and keep the party going from start to finish. Through experience, we instinctively know how to read the crowd and play the perfect combination of music to keep your guests on the dance floor. We are not part time like most DJ's; we proficiently focus on optimizing a full time professional service from the time you book us until the end of the event. We are on time, every time, prepared with the finest high-tech equipment and proper attire. Our dependable crews have the system set up hours before your event to ensure that everything is functioning properly. Promoter of the two largest annual bridal shows in NW Ohio & SE Michigan since 1986, we produce the fall "I Do" at the Zoo Bridal Show & winter Superbowl Bridal Show. Bridal shows are one of the most powerful forces in the wedding industry to get brides away from their computers & bring wedding services to life by meeting face to face with wedding professionals to plan one of the most important days of their life! When deliberating over the entertainment for your special event, whether it be a party, dance, class reunion, birthday, anniversary, graduation, corporate event, Holiday party, fundraiser, school function, or any form of festivity, rest assured in knowing that we are the most experienced full-time DJ service in NW Ohio & SE Michigan, generating 85% of our business through referrals & word of mouth. 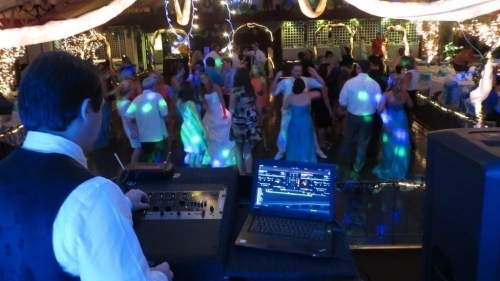 Being the very 1st DJ service in Toledo, we proudly remain as the #1 referred DJ company & have earned an impeccable reputation in providing entertainment at thousands of special events, working every single weekend of the year. We attribute this to the 5 main elements that are characteristic of our company: Consistency, Experience, Dependability, Professionalism, & Passion.